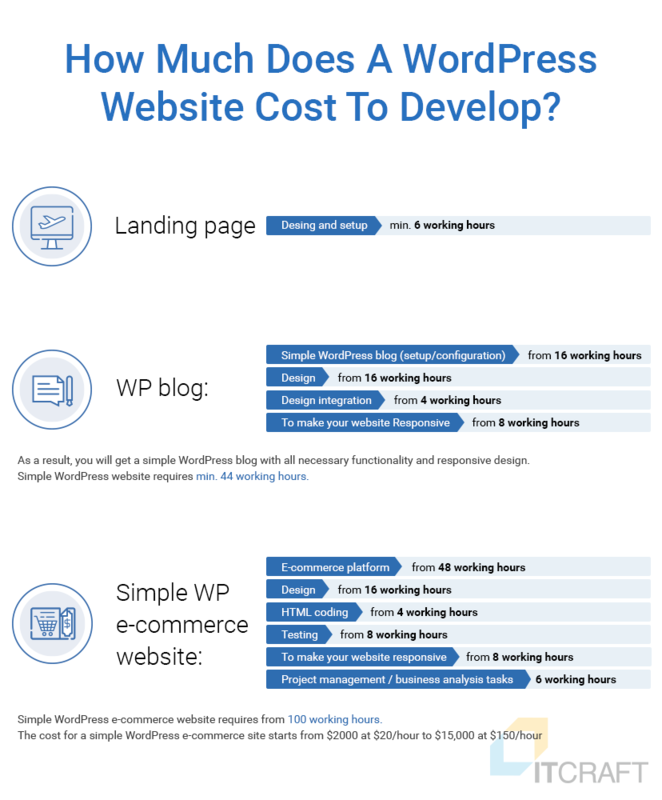 How Much Does A WordPress Website Cost in 2017? 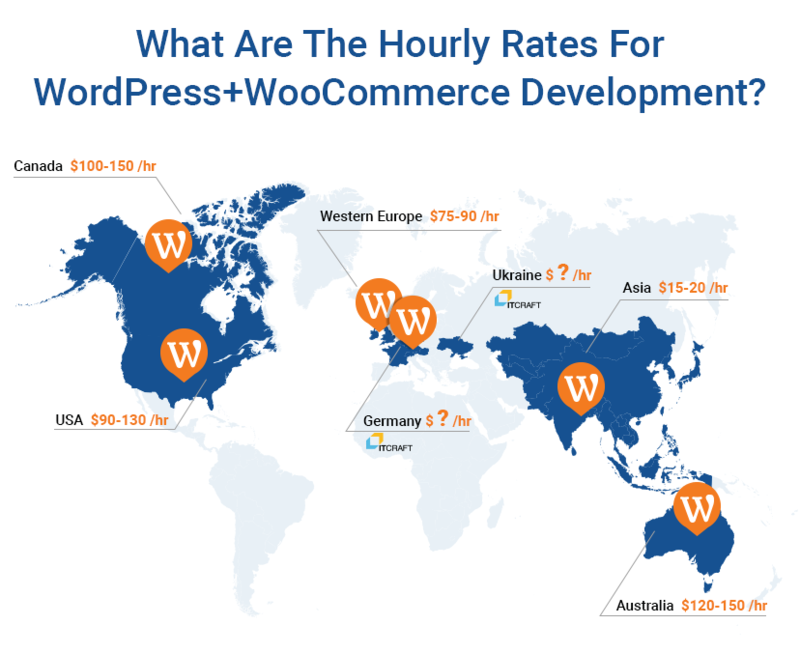 How Much Does A WordPress Website Cost To Develop in USA, Germany, Canada, Ukraine? Greetings dear readers of our blog! 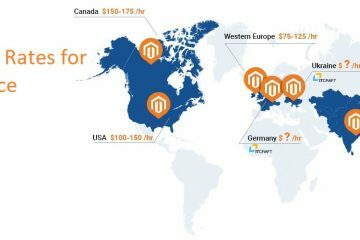 In the latest article, we touched on costs of Magento website development, very relevant for all owners of big stores with large catalogs. Magento CMS certainly can suit all your needs when a high-load store is required. But what if you have just started your business? 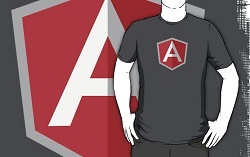 You definitely are thinking about creating a simple small online store based on a tight budget. Is this possible? Our suggestion: choose WordPress. WordPress is a CMS that makes it possible to create simple-to-use-websites. Initially, WordPress focused on the creation of different blogs. 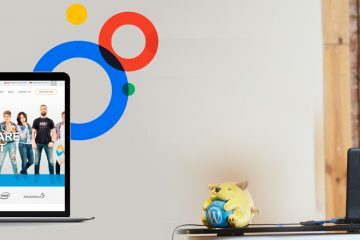 But with more than 10 years under its web-business belt, WordPress acquired the necessary features and now it even makes it possible to create an online shop using different plugins. There are many plugins available, but we suggest WooCommerce. WooCommerce plugin is very popular. Basically, this is not just a plugin: this is a complete library to integrate with the existing blog or website based on the WordPress CMS. The main benefit that WooCommerce provides is the opportunity to create fully functional online stores, even if you have a long-standing website. 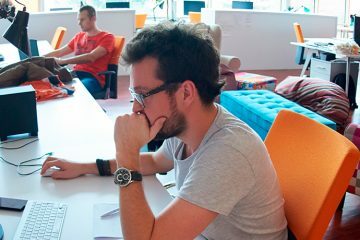 If you are stuck and have no idea which technology to choose, let us know and we will analyze all your requirements and offer the best solution to exactly meet your business needs.